This month the Virtual Book Club for Kids is reading books by one of my favorite nonfiction children’s authors, Gail Gibbons. Earlier this month I shared some ideas for using books by Gail Gibbons to inspire a little summer learning. 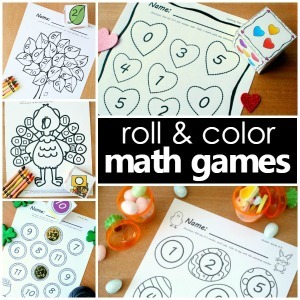 Today I’m excited to share the activities we did for this theme. 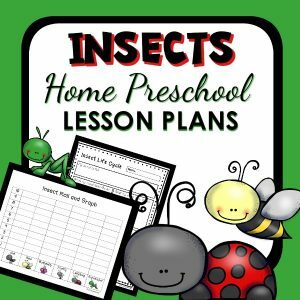 FIND EVEN MORE LADYBUG IDEAS IN OUR PRINTABLE LADYBUG THEME LESSON PLANS. 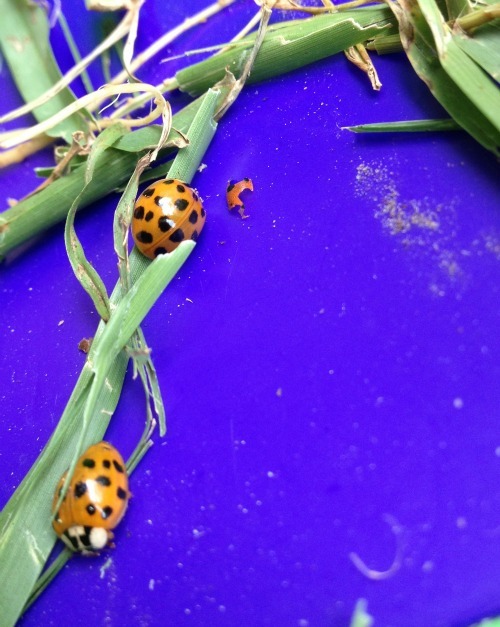 Earlier this spring we also found tons of ladybugs around our home. We’ve been collecting, observing, and releasing them ever since. If you aren’t able to find ladybugs nearby, you can also order live ladybugs online. We did this for Tinker’s birthday, and all of the kids enjoyed it. We created a simple ladybug small world after reading the book a few times. Then we used the small world for pretend play and to retell main facts about ladybugs and the ladybug life cycle. One morning I also set up this invitation to create. The kids used glue and the materials below to create different collages. I always enjoy seeing their creations! 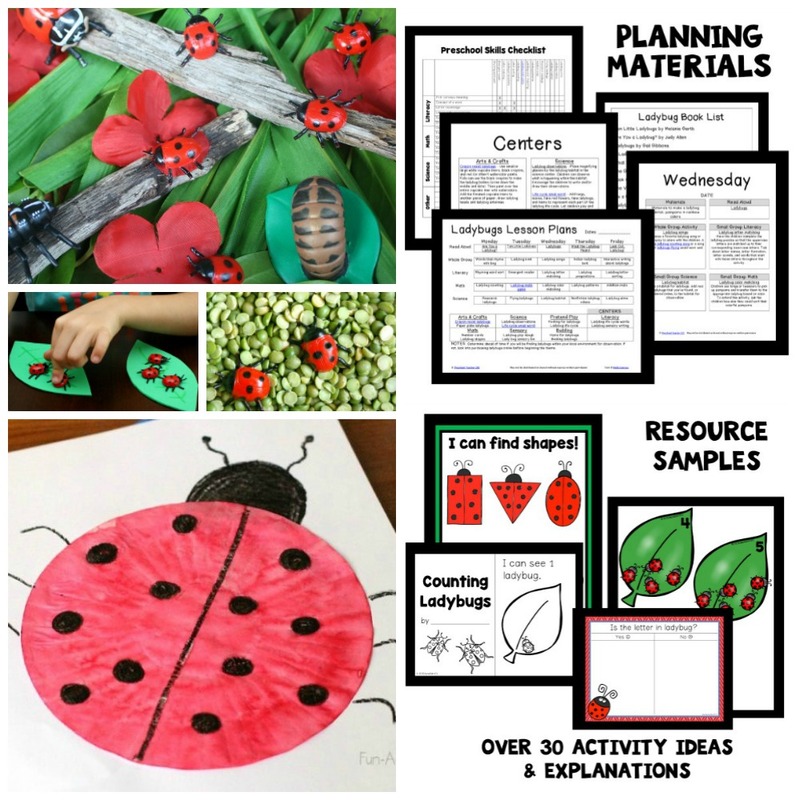 I’ve already pinned these awesome ladybug activities! What a fun way to extend Gail Gibbons’ book. Thanks so much for sharing at Stress-Free Sunday! Super cute ladybug play! Featured you at Mom’s Library; thanks fro sharing! You always have such wonderful activities and play/explore invitations. 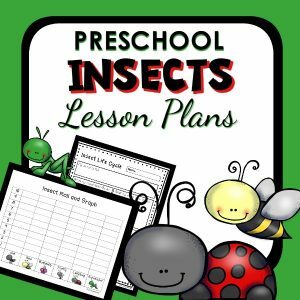 I’ve already pinned this post so I can try out some of your ideas with my next insect unit. Thanks for linking up with Stress-Free Sunday! Thank you, Mary Catherine! 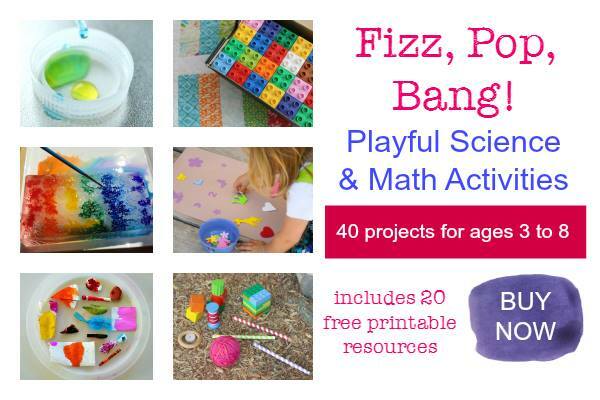 I hope your kiddos have fun with some of these activities. I need to start leaving out invitations to create for my son. I think he would love them. Thank you so much for sharing this amazing post on Read.Explore.Learn. I will be sharing this post. We’ve been doing more invitations lately, and we are all loving them. It is always interesting to see how the kids utilize the materials. Thanks for sharing! 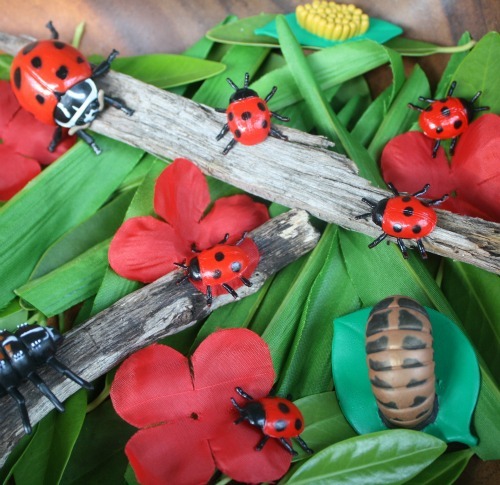 Thank you so much for sharing so many fun ladybug themed ideas with the Virtual Book Club for Kids! Can’t wait to create them with my daughters! My pleasure to share! We love Gail Gibbons. 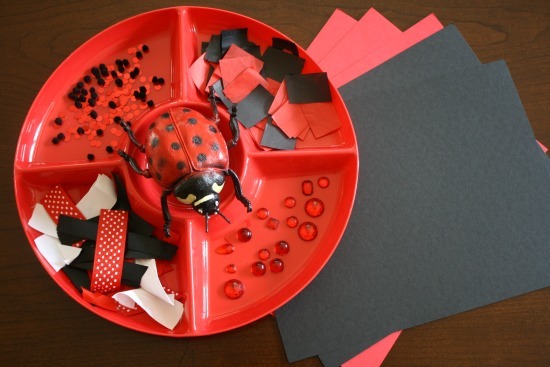 So many fun ladybug ideas! Looks like so much fun. The birthday party looked adorable and I love the open-ended invitation to create! 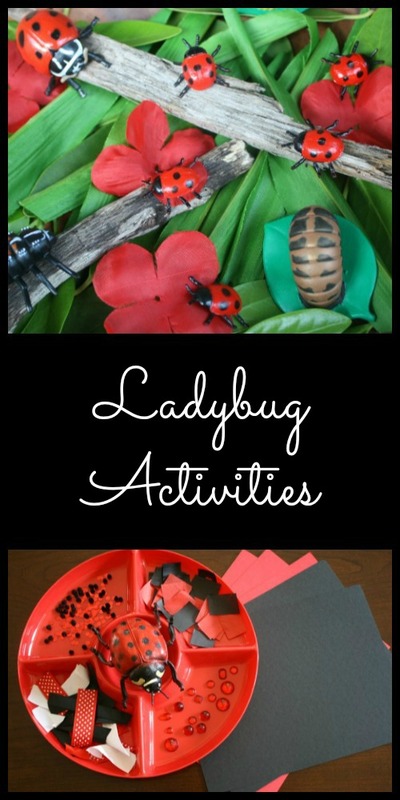 My kids also love ladybugs and would be a big fan if this activity! 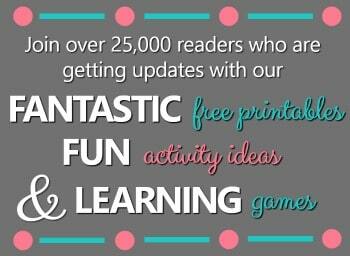 Thank you…we had fun with the birthday, and invitations to create are quickly becoming a favorite around here.